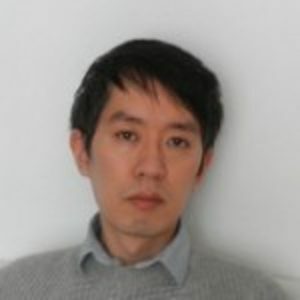 It is our pleasure to announce that Feng Zhu has accepted the invitation to chair the next conference in the Philosophy of Computer Games Conference series. Feng is a teaching fellow at King’s College in London and has contributed extensively to the programs at earlier conferences in the series. The new program committee is presently being constituted and a call for papers will follow within a few weeks. More information about the program work and the new conference host will also follow shortly.